SBRN's mission is to connect sedentary behaviour researchers and health professionals working in all fields of study, and to disseminate this research to the academic community and to the public at large. 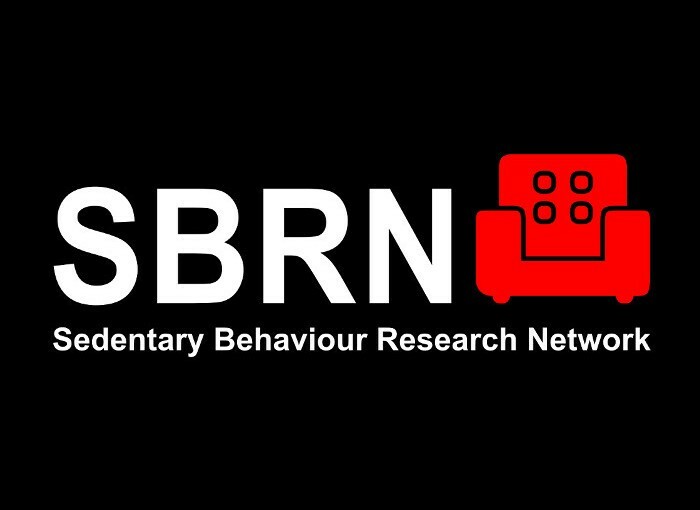 Membership in SBRN is free, and open to any researcher or health professional with an interest in sedentary behaviour. Click here to join. The Healthy Active Living and Obesity Research Group created SBRN and launched the SBRN website in 2011 and actively maintains the website, its content, a rapidly expanding list-serve for sedentary behaviour researchers, and the world's largest online database of sedentary behaviour research. Dr. Tremblay is the Director of HALO at the Children’s Hospital of Eastern Ontario Research Institute and Professor of Pediatrics in the Faculty of Medicine, University of Ottawa. 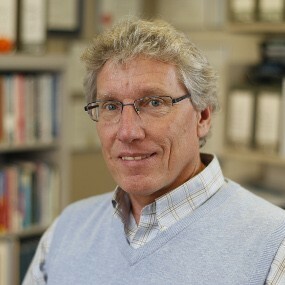 He is a Fellow of the American College of Sports Medicine, Chair of the Active Healthy Kids Global Alliance, Chief Scientific Officer of the ParticipACTION Report Card, Chair of the Canadian Physical Activity Guidelines Committee, Founder of the Sedentary Behaviour Research Network, and former Dean of Kinesiology at the University of Saskatchewan. Dr. Saunders is Jeanne and J.-Louis Lévesque Research Professor in Nutrisciences and Health in the Faculty of Science at the University of Prince Edward Island. 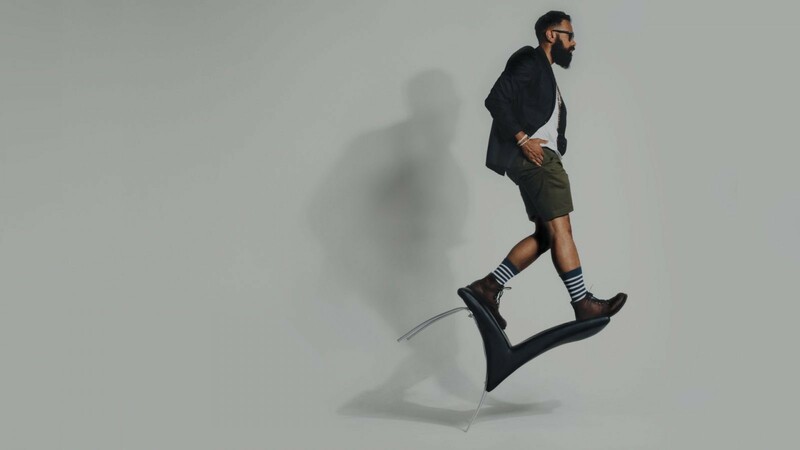 His primary research program focuses on the heath impact of sedentary behaviour (e.g. sitting, and activities done while sitting) in both children and adults. 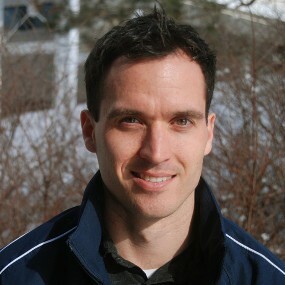 Joel is a knowledge and data analyst with HALO at the Children’s Hospital of Eastern Ontario Research Institute. He provides web programming and data management services for the SBRN website.